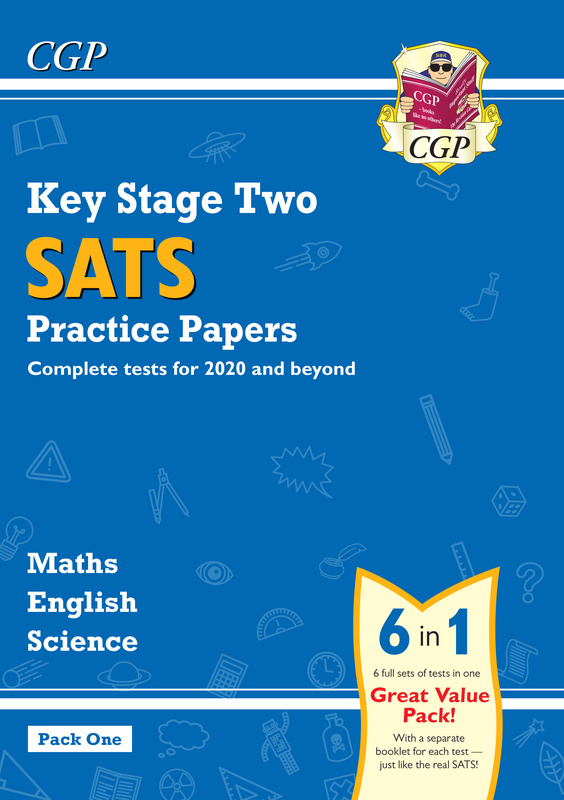 Our English and Maths Practice Papers are the best around — we've scoured the real SATS to make sure our papers match the new tests perfectly. 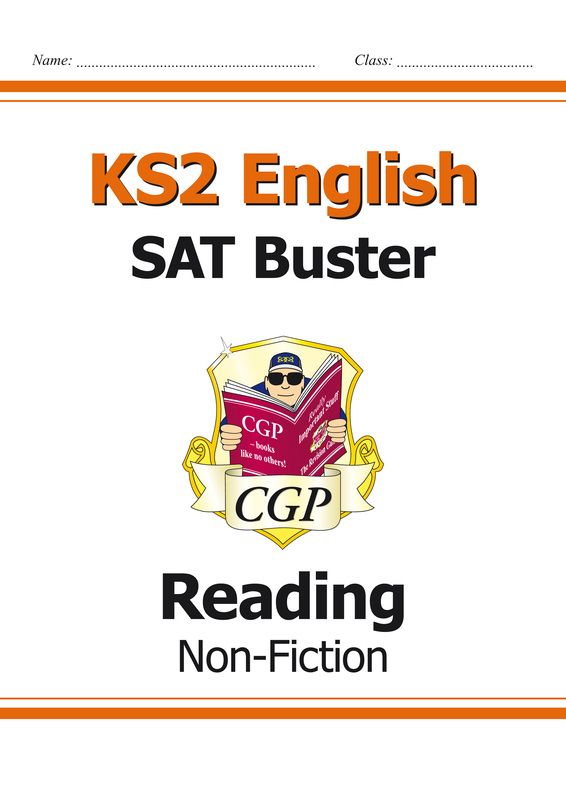 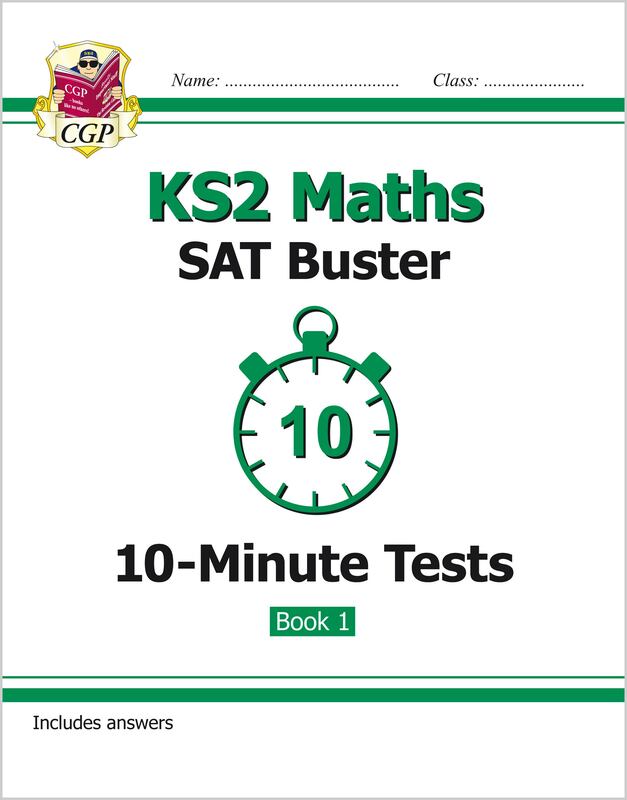 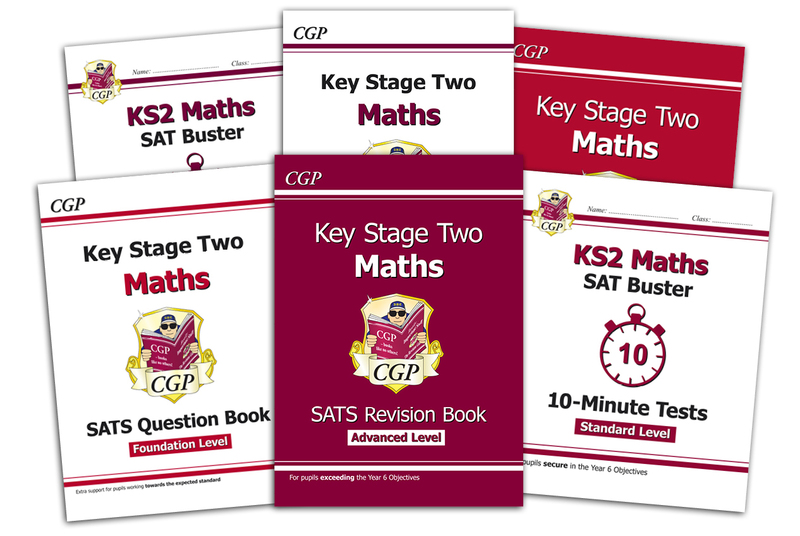 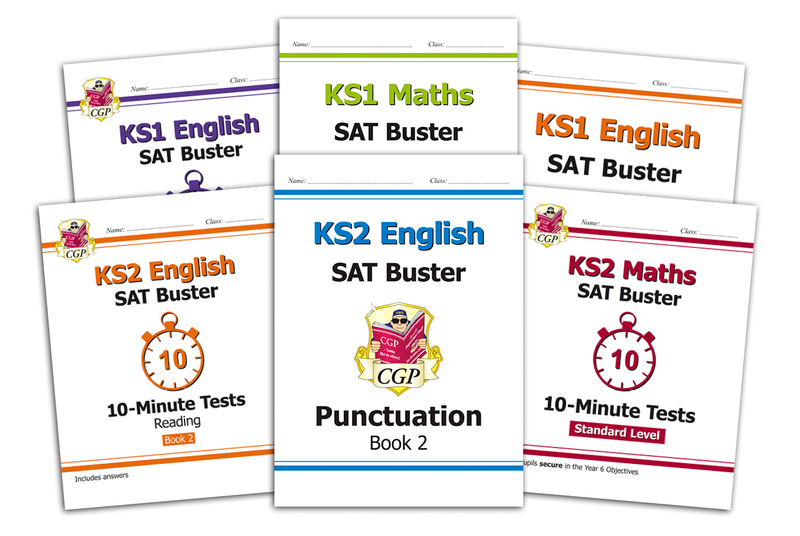 Packed with brilliant practice for KS1 & KS2, our SAT Buster workouts and 10-Minute Tests are a fantastic way to help pupils build the skills they'll need for the tests in May. 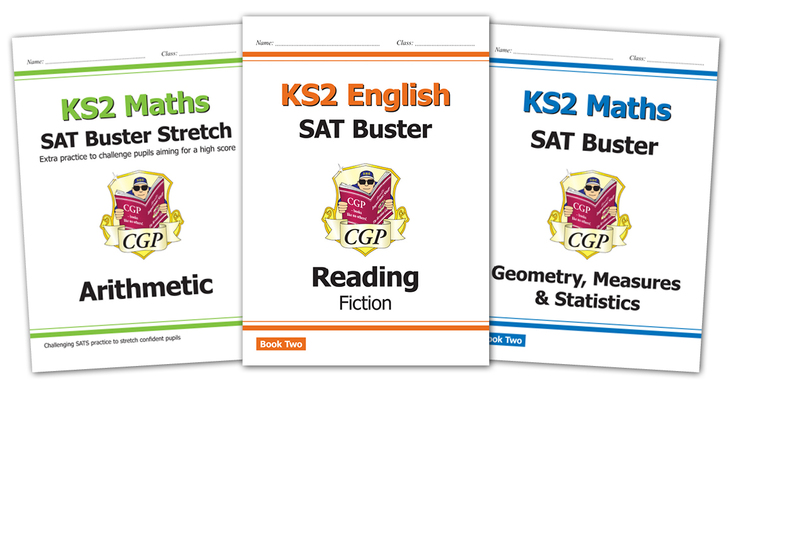 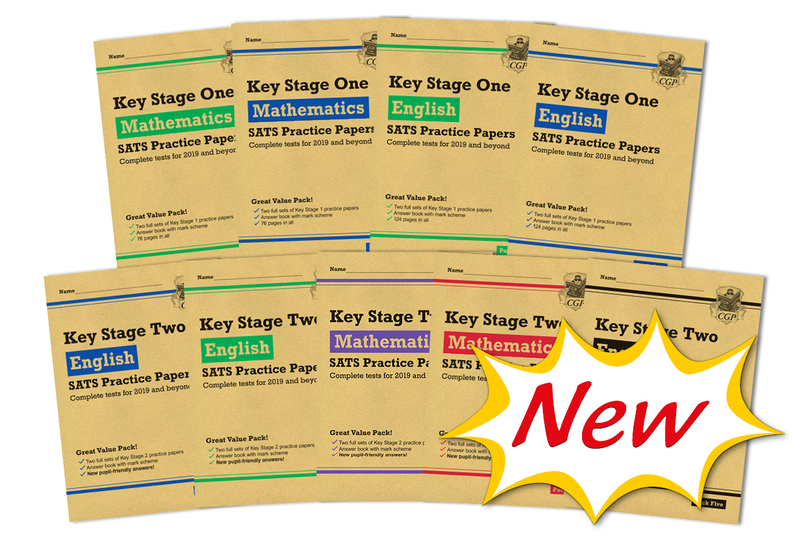 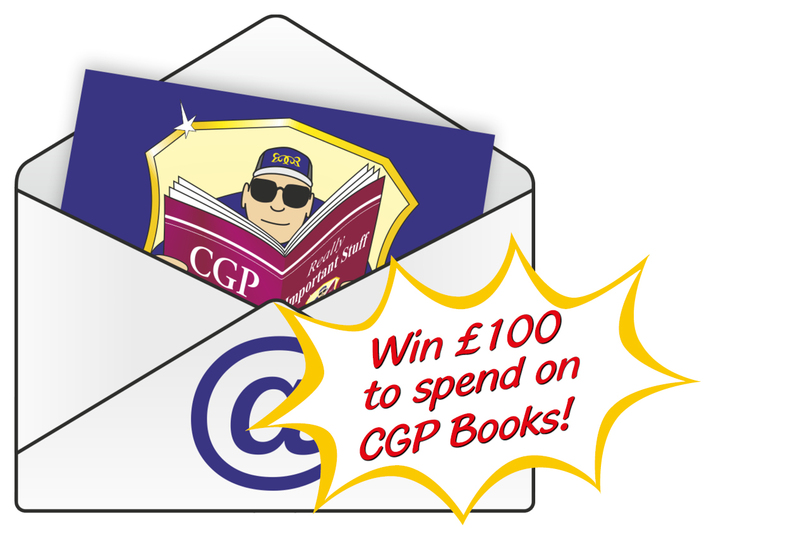 Our differentiated SATS Revision Books are ideal for pupils preparing to sit the SATS. 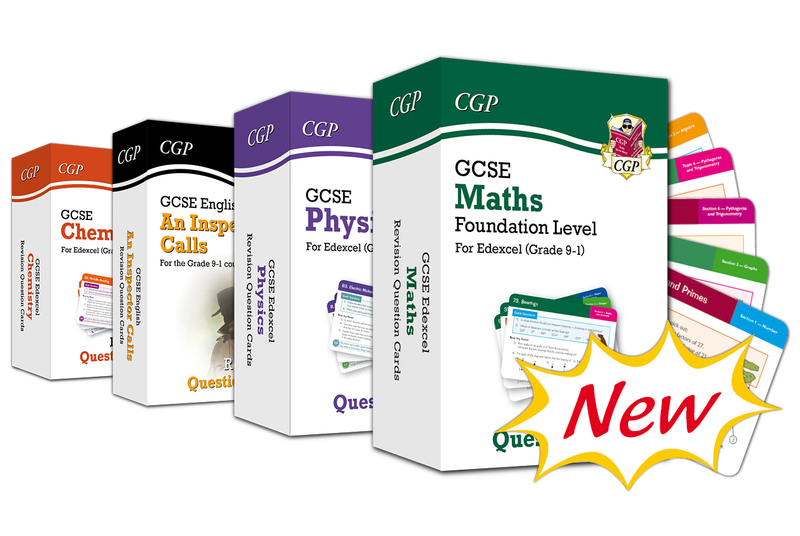 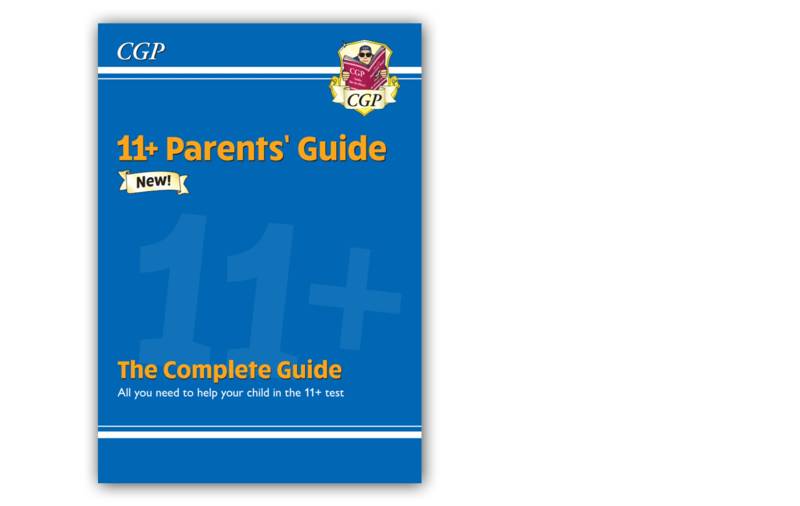 They’ve all been tailored to match the National Curriculum and are packed with helpful notes and questions. 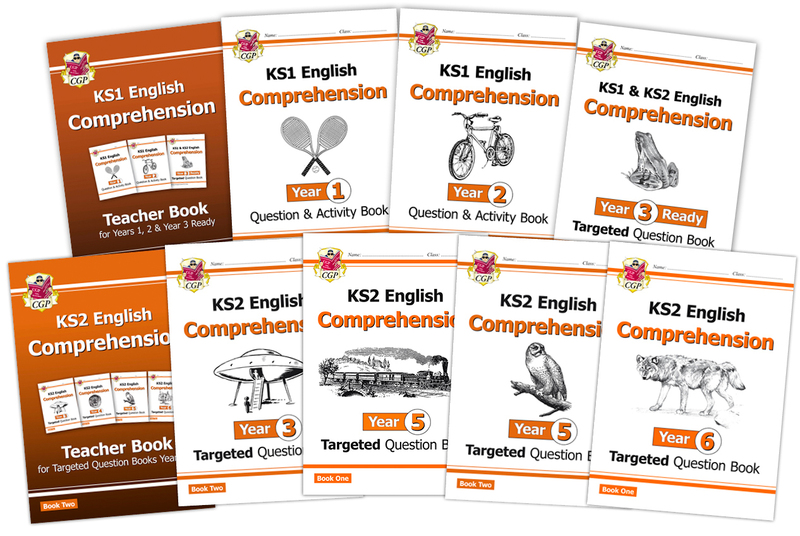 Take a look at our fantastic new Comprehension books for each school year. 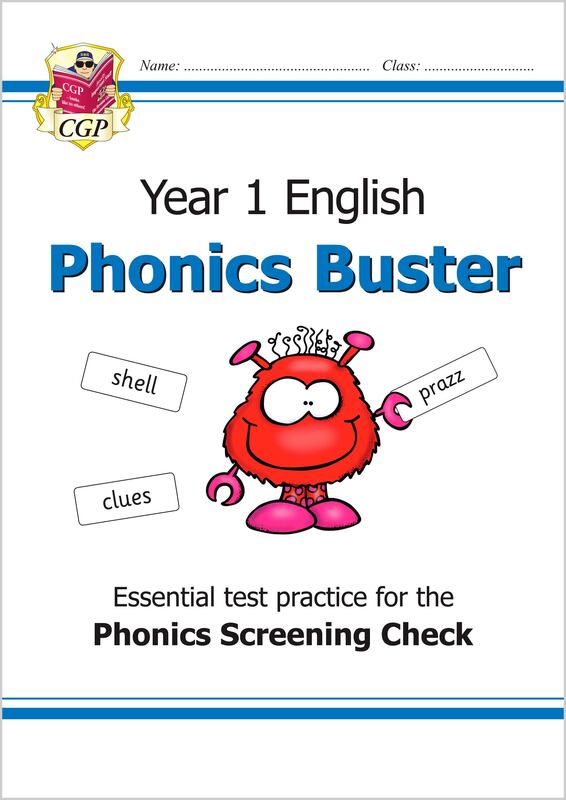 They're brimming with texts and questions to build pupils' comprehension skills and expand their vocabularies.